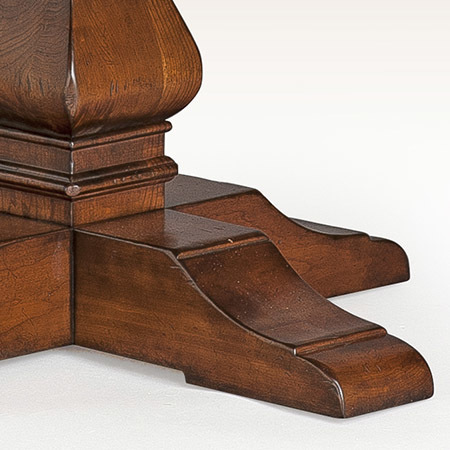 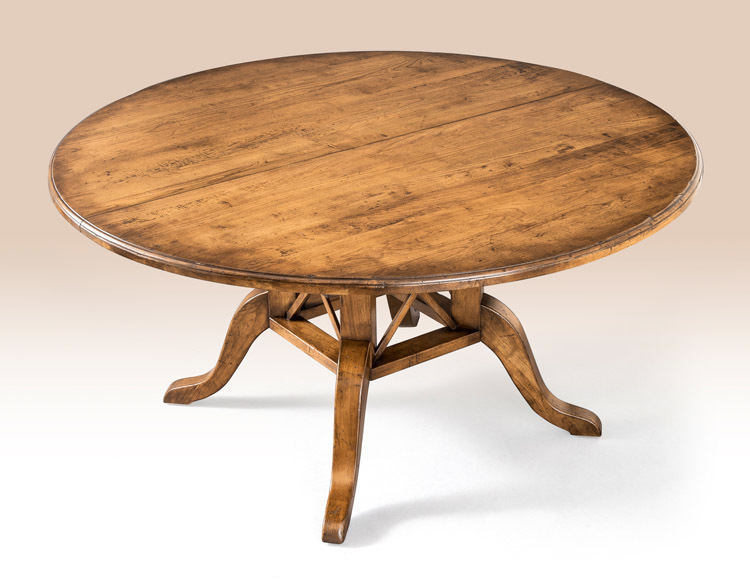 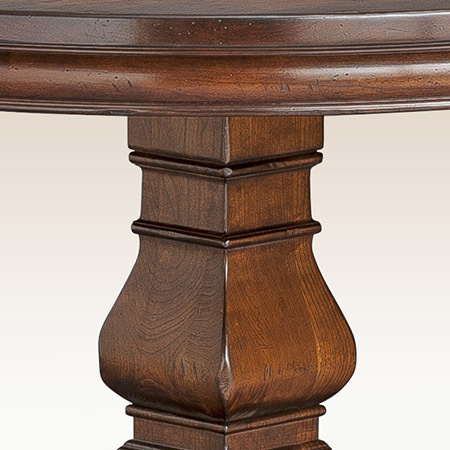 The Rumford Pedestal Table is a great place to fraternize with friends over a delicious meal. 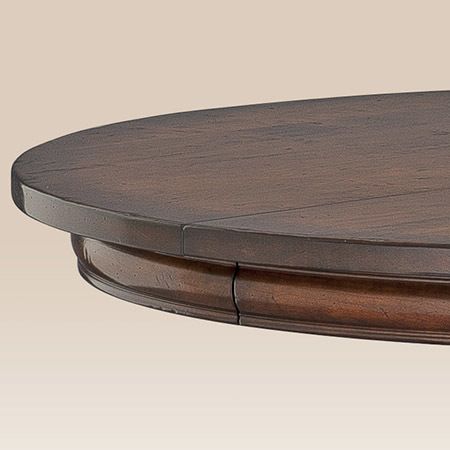 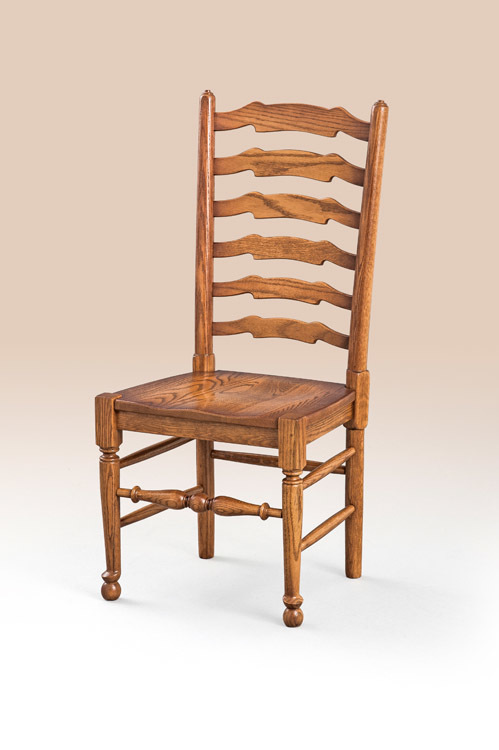 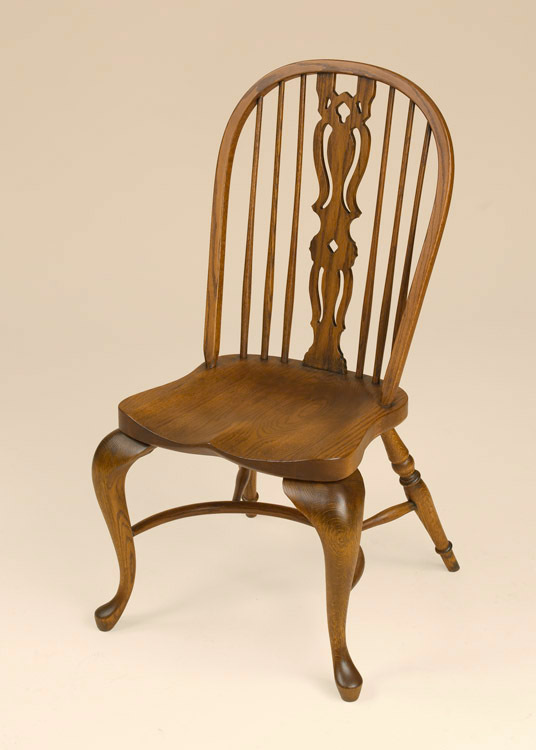 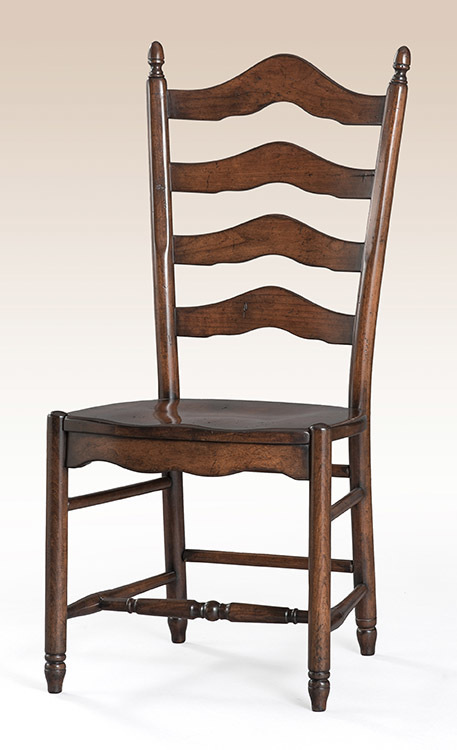 It’s perfect in the kitchen or dining room, and its bold appearance gives it a stately feel. 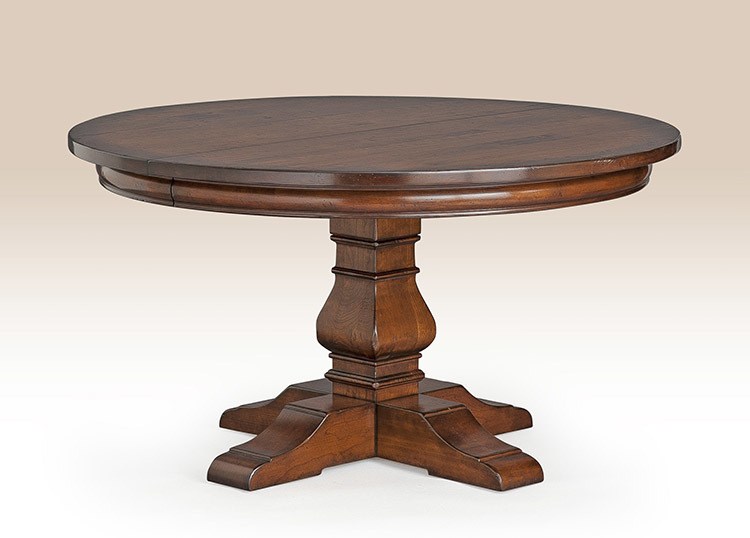 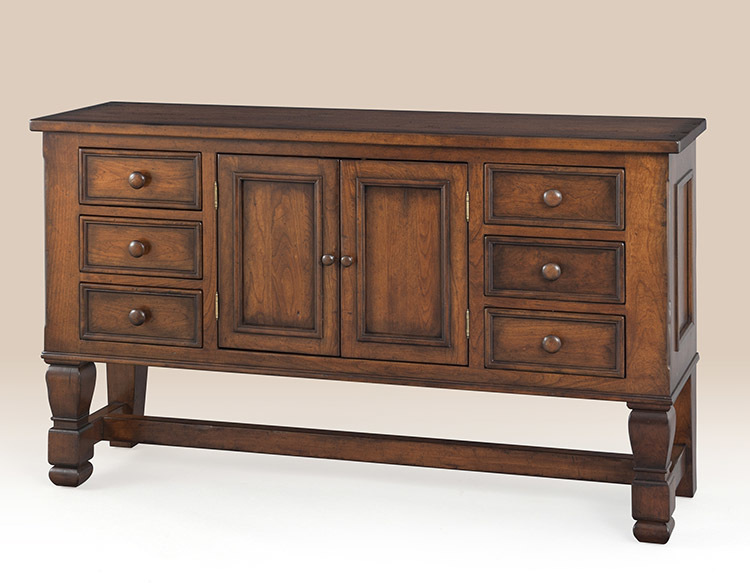 A simple round top and strong pedestal base make this piece shine in any home.